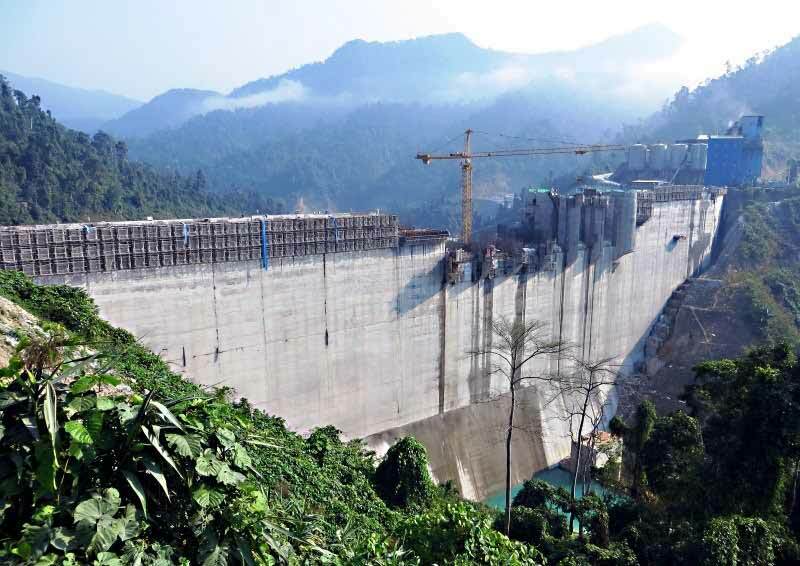 The main features of the dam's design and construction will be discussed including the method of river diversion; the mix design, trials, production, placement and testing of the RCC and the programme of curtain grouting. During construction geological conditions at the left abutment proved much worse than were foreseen. The presentation will cover how geological conditions were investigated and tested and what practical measures were put in place to overcome the problems.